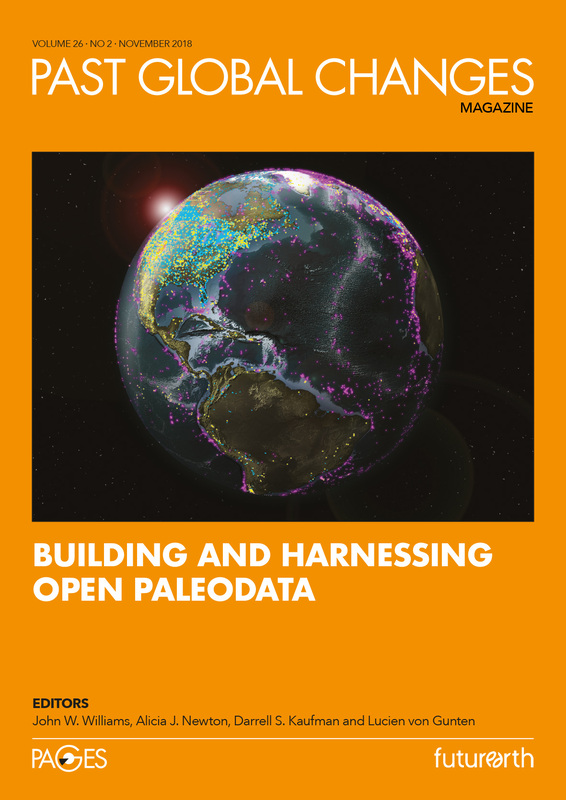 To advance its goal of accelerating scientific discovery by facilitating open and verifiable global paleo science, PAGES has signed two new commitments concerning the preservation and reuse of the scientific data underlying the research it helps coordinate. Highlights include the last call for feedback (by 31 August) on the future of the printed Past Global Changes Magazine, a request to check your details are correct on the People Database, 4 October deadline for new working group proposals, PAGES' working group and ECN updates and meeting announcements, and news from Future Earth and WCRP. 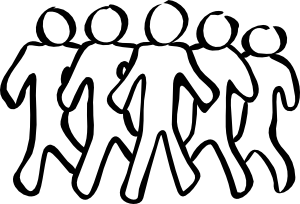 Are you a member of the PAGES' People Database on our website? 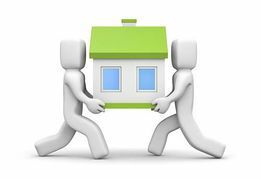 Have you recently moved, started a new job or switched university? We encourage you to check and/or update your details to continue receiving communications, including our short monthly e-news and Past Global Changes Magazine, and to let the wider paleo community know what you're up to. Click here to update your account or here to join as a new member. A new paper from PAGES' PALSEA working group questions the occurrence of a rapid sea-level fluctuation within the Last Interglacial. Authors, led by the group's next phase co-leader Natasha Barlow, synthesize published geomorphological and stratigraphic indicators from the Last Interglacial, and find no evidence for ice-sheet regrowth within the warm interglacial climate. They also identify uncertainties in the interpretation of local relative sea-level data that underpin the reconstructions of global mean sea level. 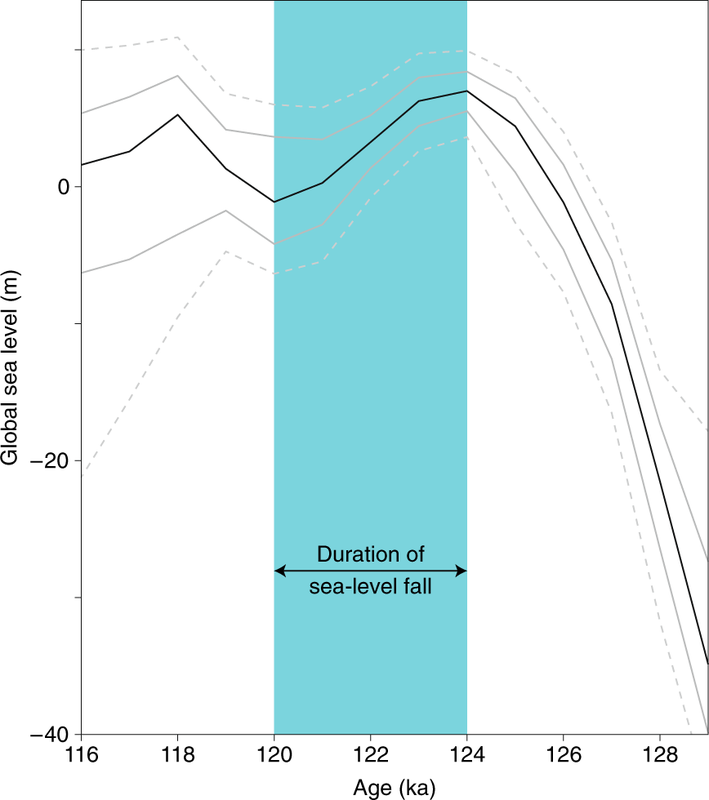 Read the Nature Geoscience paper, titled "Lack of evidence for a substantial sea-level fluctuation within the Last Interglacial" here. Find out more about the PALSEA working group here. PAGES' Global Paleofire Working Group 2 (GPWG2) recently released a Special Issue of Quaternary International, titled "The Fire-Human-Climate-Vegetation Nexus". The group presents nine original manuscripts focusing on paleofire studies that contribute to our understanding of natural and anthropogenic causes of fire through time. It is global in scope, with manuscripts that explore local-to-regional fire histories from five continents: Africa (Kenya), Asia (China), Europe (Romania and Ireland), Southern America (Bolivia) and Northern America (western Canada and the US Rocky Mountains). Access the special issue, edited by Boris Vannière and Mitchell Power, here. 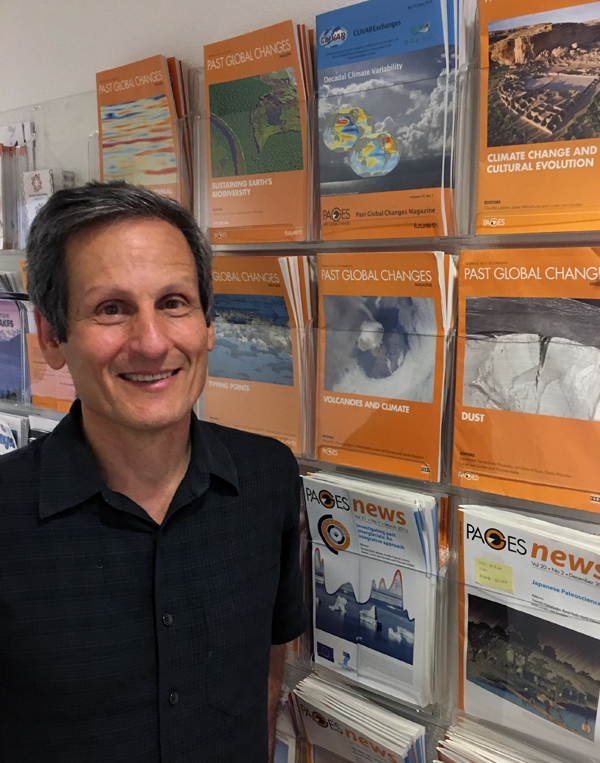 PAGES' Scientific Steering Committee (SSC) member Darrell Kaufman has a date with all things data during his six-month sabbatical in Bern, Switzerland. Normally you will find PAGES' current guest scientist analyzing lake sediment cores from Alaska, as Regents' Professor at the School of Earth and Sustainability, Northern Arizona University, USA. But a data scare and joining the SSC in 2015 have helped shape the current phase of his career.